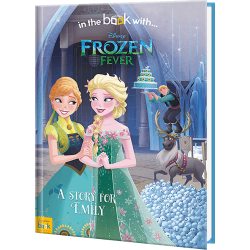 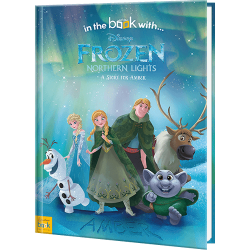 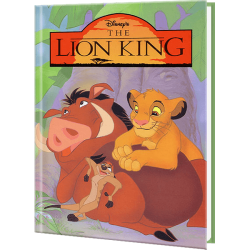 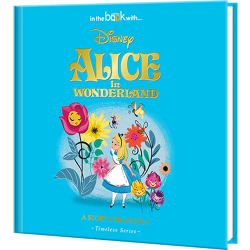 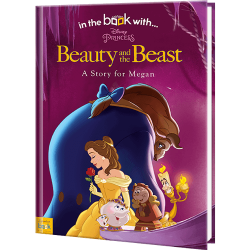 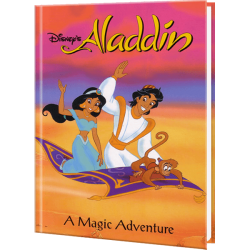 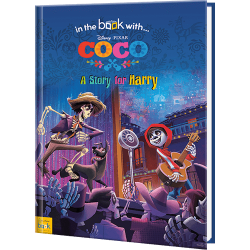 See your child's name interwoven into the storyline, on the cover or hidden in the illustrations with these personalized Disney books that are sure to bring magic to your child's reading time. 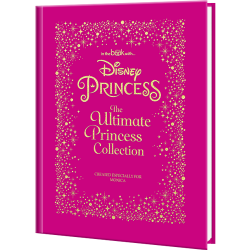 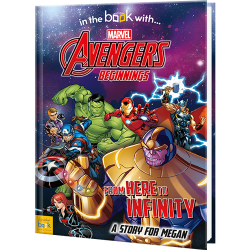 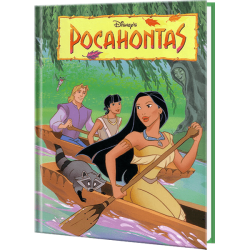 From many Disney storybooks to choose from your child will be excited to star along with their favorite Disney characters. 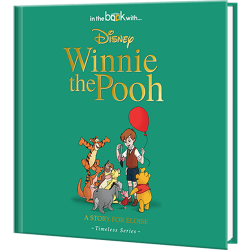 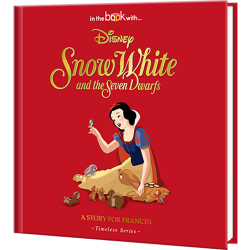 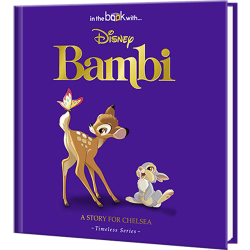 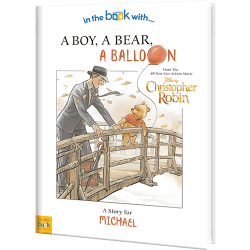 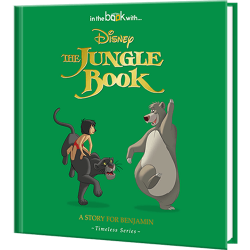 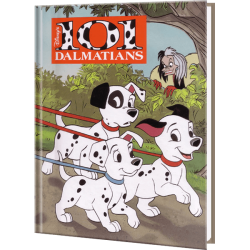 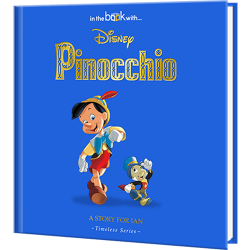 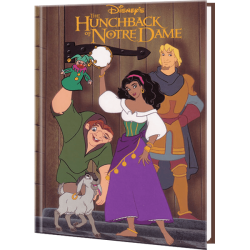 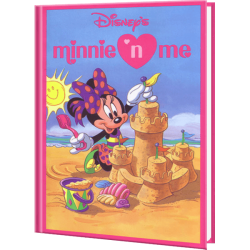 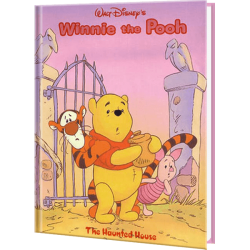 If they love Disney classic stories such as Snow White, Bambi, Pinocchio, and Mickey Mouse, there are personalized books to make them feel special showcasing their name in the story. 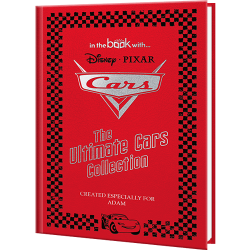 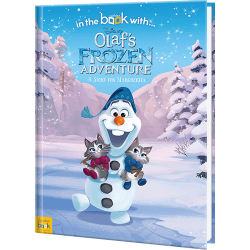 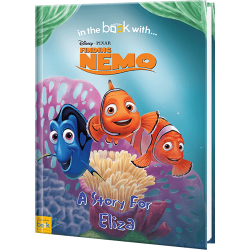 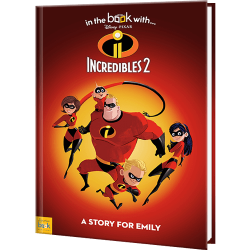 If they are into modern Disney films such as Frozen, Finding Dory, Beauty and the Beast, and Disney Pixar Cars they will star along their favorite characters in one of our personalized Disney books made especially for them.